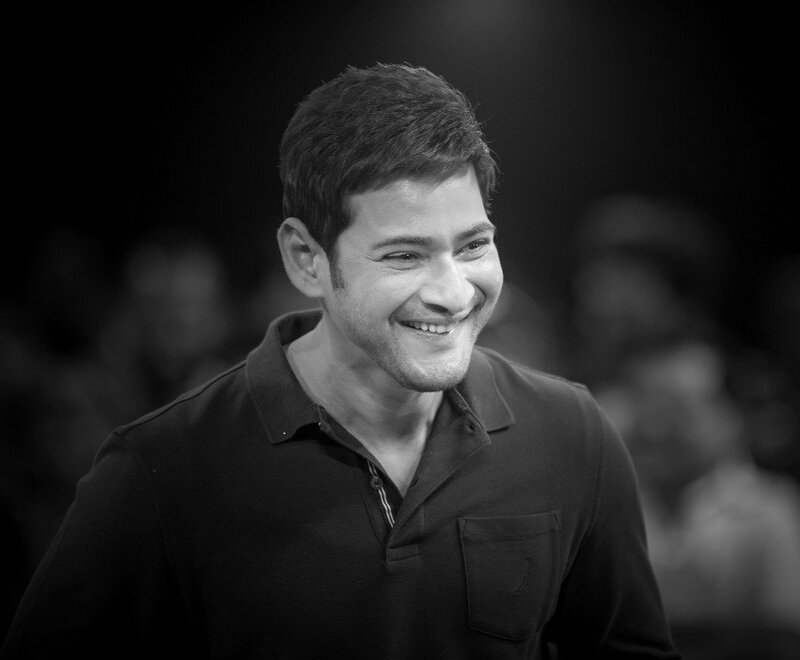 Superstar Mahesh Babu's 'Bharat Ane Nenu' directed by Koratala Siva, is currently in post-production mode, and the team is right now busy with the final post-production works. 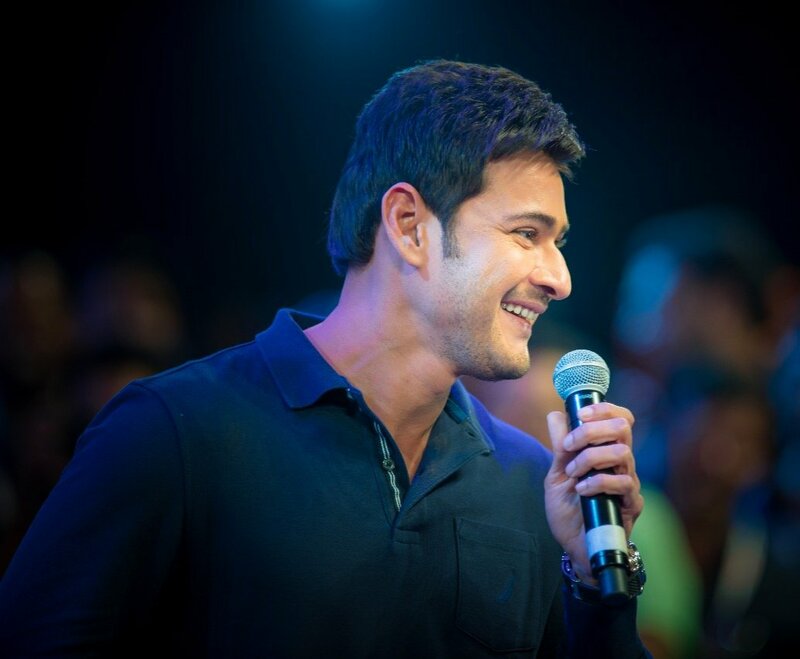 Director Koratala Siva is giving the final touches with little changes. Whoa...! Hold your horses. This is not about the Telugu 'BAN'. The movie is getting released in Hindi sooner and the dubbing and patchwork process is going in full swing right now. The movie has bolly beauty Kiara Advani as Mahesh Babu's pair, and she plays the personal assistant of the Chief Minister of Andhra Pradesh, Bharat Ram played by Mahesh. The koratala siva reunion flick with Mahesh after blockbuster Srimanthudu has huge expectations riding even for Hindi version.